On April 3, 2019, Representatives Tim Ryan (D-OH) and Tom Cole (R-OK) introduced H.R. 2074, the Gluten in Medicine Disclosure Act of 2019. The bill intends to make it easier to identify gluten in prescription medications by requiring drug manufacturers to label medications with the list of ingredients, their source, and whether gluten is present. The Celiac Disease Foundation has been working with Representative Ryan’s staff since 2012 on the need for labeling of gluten in medication and is proud to endorse this bill. 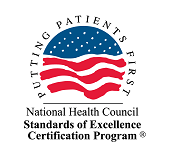 The Gluten in Medicine Disclosure Act of 2019 was introduced in the House of Representatives and referred to the House Committee on Energy and Commerce. If passed by the House, the bill will move forward for review by the Senate. Read the full text of the Gluten in Medicine Disclosure Act of 2019 here. Take a minute to send our letter to your Members of Congress to urge them to cosponsor this bill. The standard treatment for celiac disease is the elimination of gluten-containing products, including wheat, barley, or rye sources. For some individuals, failure to avoid these sources can cause life-threatening complications. Unfortunately, this can be nearly impossible when it comes to the presence of gluten in medicine. The lack of proper labeling to inform the average consumer or pharmacist about the presence of gluten can cause confusion, delay in taking the medicine, and unintentional ingestion of gluten. In 2004, the Food Allergen Labeling Consumer Protection Act required packaged food labels to identify all ingredients containing wheat and other allergens. This requirement, however, did not include the labeling of prescription drugs. Following repeated efforts to amend this issue, the FDA released draft guidance in 2017 encouraging drug manufacturers to voluntarily disclose whether a medication contained gluten. This voluntary labeling of medication has not been applied consistently, leaving celiac patients unsure of the safety of their medications. Stay informed. 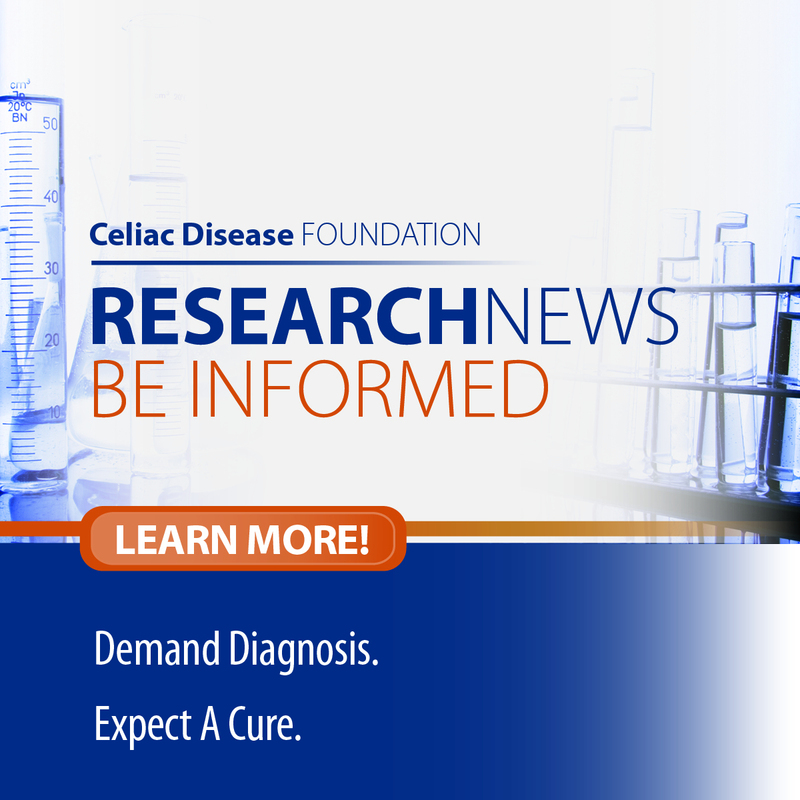 Click here to get updates on the latest developments in advocacy, research news, events, and more from the Celiac Disease Foundation.